Let our professional marketers and designers give your brand a "Make Over". We breathe life into your marketing with the design of a custom personal brand. Our team of real estate graphic designers have the creative process and technical proficiency to produce a wide range of graphic design solutions. 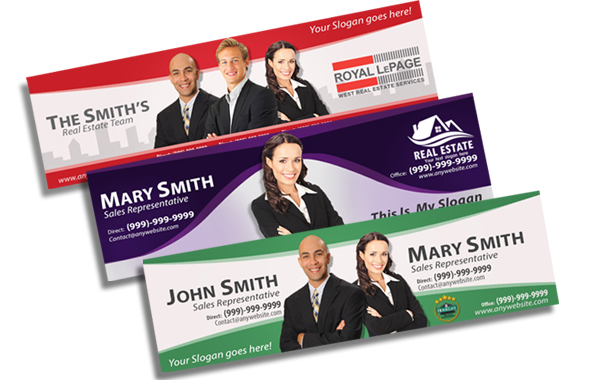 We specialize in real estate marketing and go the extra mile to ensure your designs are completed in a timely manner.